… is occupying my every waking moment. Definitely heading into a crunch time, and it’s hard to find time to craft. 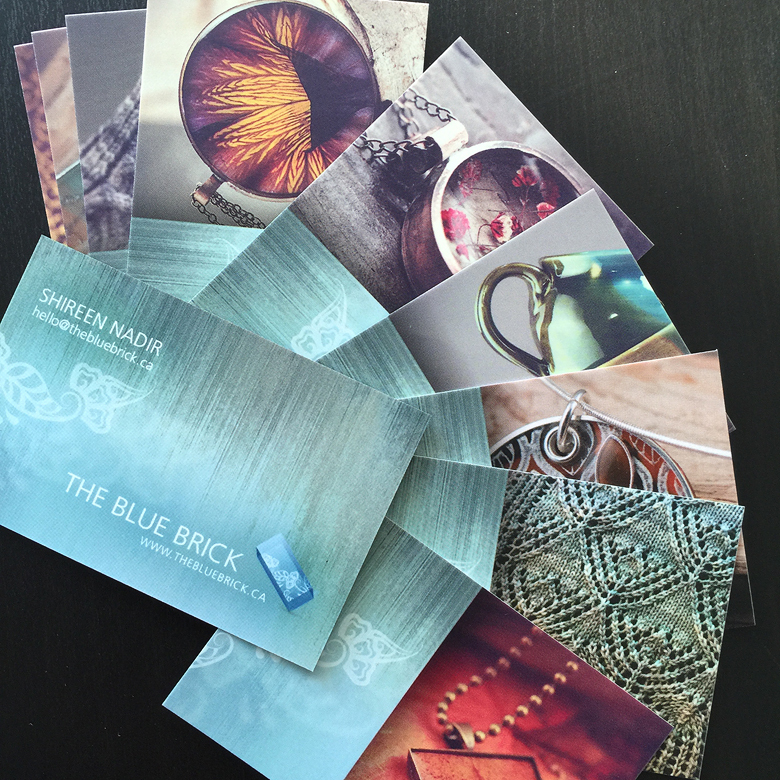 In honour of huge workloads, I’ve ordered new business cards for my own company, The Blue Brick :) They just arrived! Wow, they’re lovely :)I don’t think I’d want to give them away if they’re mine! Thanks ladies! I can’t wait to give them away, actually!